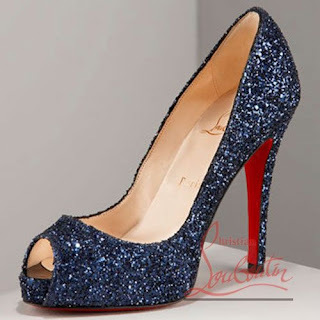 1) Heels by Christian Louboutin- We both can see ourselves pairing these with a dress this NYE. 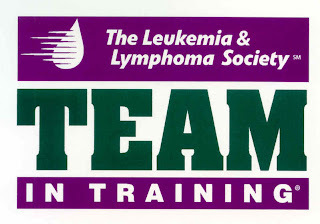 2) A donation to our Aunt Janice- Our Aunt is doing the Ironman in Canada this year! Would love to give a HUGE donation. 3) the book Guinea Pig Diaries- After reading this article in Real Simple, we decided that this book was a MUST read. 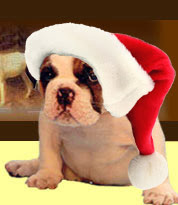 4) a bulldog puppy- We would be so thrilled to have one of these in our stocking. 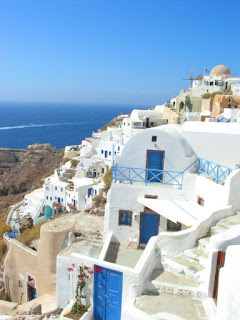 5) tickets to Greece- Would love to take a trip together to Greece. So gorgeous! Thanks Carlee and Tiffany- Greece is on my must-visit list too! Tomorrow is Day 24! Great list! 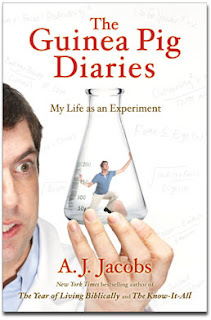 I'll have to check out that book...looks great! Thanks again Jaime. I gave a shout out to you on my blog to check these out. Great posts! I could do with tickets to Greece and a puppy myself - not to mention the Louboutins!! 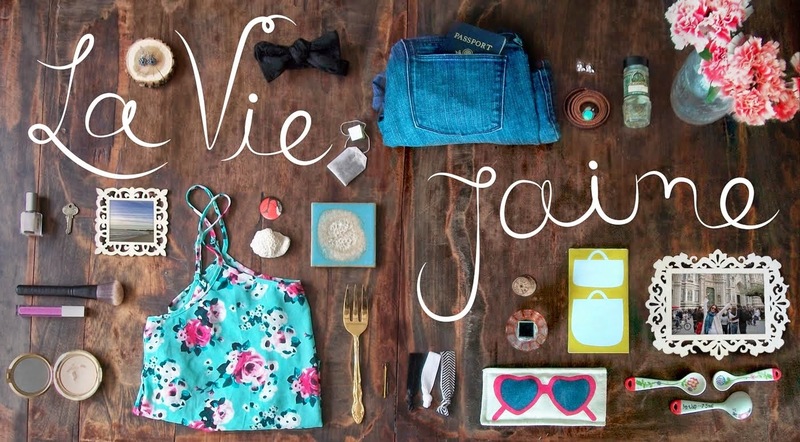 Thanks for including us Jaime! This is such a wonderful series! Those Loubs and a puppy....seems too good to be feasible!! Come stop by my place and check out my giveaway! Love those Louboutins! perfect for New Years! Ooh, the shimmer of those Loubie's is just too much for me to handle. I die!! 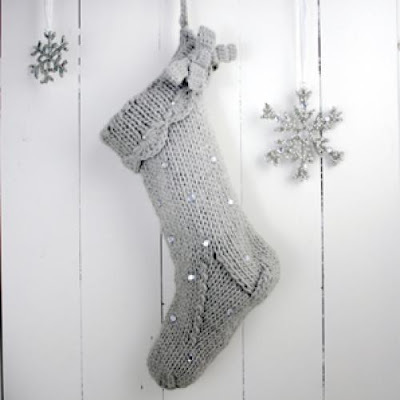 What a fabulous Christmas list!! such a good list! i hope they get the bulldog puppies and TNT donations...oh and of course the loubies. Ohh Louboutins...I want a pair too!! Sign me up for Greece too ladies. That sounds heavenly right now!